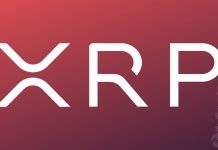 Ripple, one of the fastest growing Blockchain Startups has been on the news lately for many reasons such as price surge of it’s Cryptocurrency XRP and the use of its technology for many projects. Its latest intention to venture into the mainstream financial sector was recently announced by the Chief Marketing Strategist of the company, Cory Johnson. 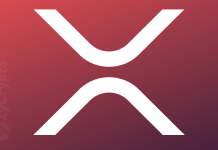 The CMS mentioned this in an interview with Steven Diep, saying Ripple is a fast and reliable means of transferring funds and only changes a negligible fee per transaction which is only a thousandth of what regular banks charge. 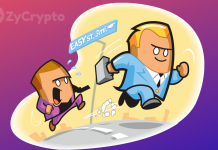 As part of his pro-blockchain campaign, Johnson has always rooted for the adoption of blockchain technology into the mainstream financial sector and has been a vocal defender of the technology. Apart from Johnson, blockchain has gotten a lot of backing from heads of major mainstream financial institutions around the world. Worthy of note is the move by the CEO of Western Union, Hikmet Ersek, who recently gave “his two cents on the technology” and also said the technology should be used when there is need. 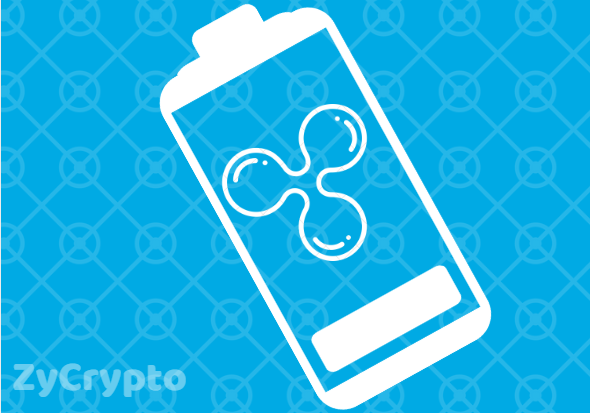 Western Union is also said to be working with Ripple on improving their service but is yet to finalize the arrangement according to the CEO.